What is it about the way we’re remaking insurance that appeals to women more? *Update, March 2018: We’ve updated our women stats in honor of International Women’s Day. Why do women love Lemonade more? That’s the question that has puzzled Lemonade HQ in recent weeks. What is it about the way we’re remaking insurance that appeals to females more? Rewind to the stats that triggered the debate: half of our customers (policyholders) are women. Yup, it’s an almost clean 50:50 split. It didn’t start that way. Back in our launch in September 2016, in our first Transparency Chronicle, we noted that while our demographic was young and urban, it was mostly male – in tune with the industry norm. Women are actually more likely to buy a Lemonade policy than their male counterparts. 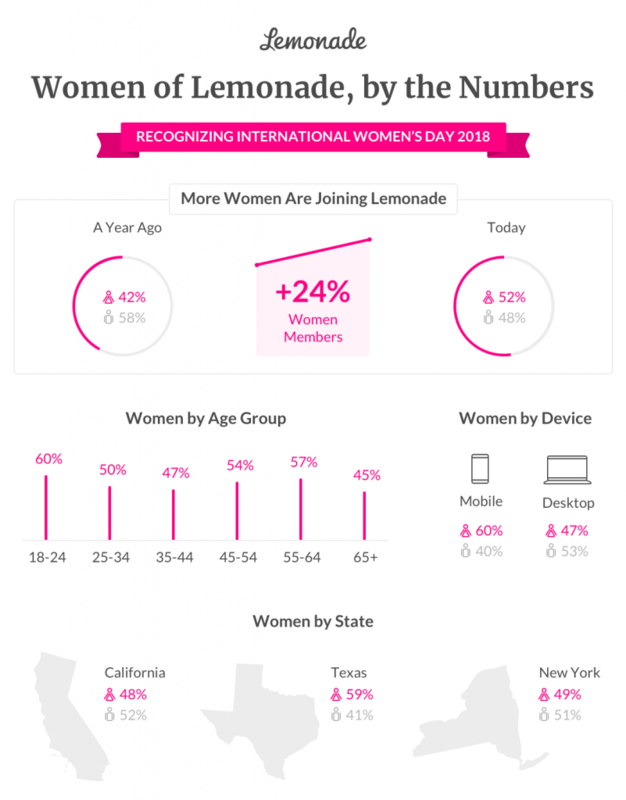 That’s the kicker: As Lemonade grew exponentially, our female demographic grew disproportionately so. In fact, despite the ‘traffic’ ratio staying true to form, women were ‘converting’ to Lemonade more! Women make up half of the world’s population, and represent more than half of global grads. We’re financially independent, and an increasing part of the workforce. So what’s the big deal? As unfortunate and, quite frankly, lame as it sounds, it’s no surprise that a 2010 survey by Prudential noted that 86% of women believe themselves unable to choose financial products. In fact, eight in 10 women confess they have refrained from discussing their finances with those they are close to. Insurance is a male-dominated industry, generally marketed by and for males, as was evident in a survey conducted by the Insurance Industry Charitable Foundation’s (IICF) 2016 Women in Insurance Conference Series. Although the report notes that progress is (kind of?) being made, insurance was ranked as being a largely unsupportive industry within financial services. Another study of the insurance industry reveals that just 12% of women are in top management positions and only 1% of insurance businesses have a female CEO. 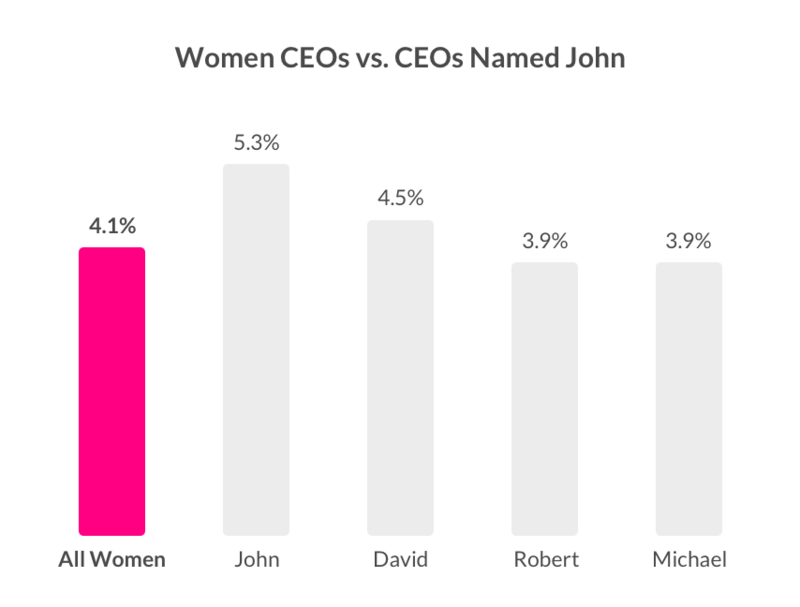 If you take a step away from insurance and look at corporate America, you’ll see an equally gloomy picture: fewer women run big companies than men named John. Pushing the ‘progress is inevitable’ approach aside, former Merrill Lynch CEO and current founder of Ellevest, Sallie Krawcheck, coined 2017 as “the year in which ‘financial feminism’ becomes a thing.” Women empowerment, Krawcheck notes, is not something that should be ‘granted,’ and financial feminism recognizes that women already have tremendous power and the means to increasingly use that power. One way she suggests women use this power is by directing purchases to reward companies that align with women’s values. 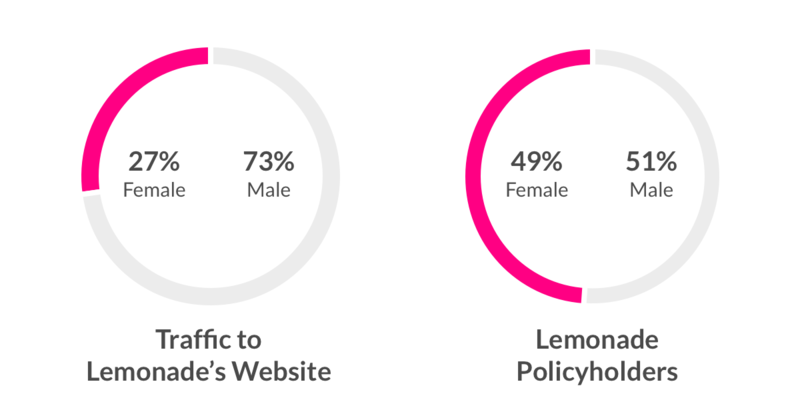 I’m going out on a limb here to declare that Lemonade’s almost equal male:female divide isn’t something coincidental. And it’s not because we have embarked on a ‘women only’ marketing scheme. Women are not a homogenous, one-size-fits-all group, and gender-role marketing undermines that very notion. So why do women love Lemonade more? The best way to find out was to ask the women of Lemonade themselves. Jourdan, a renter in California, wrote that “Lemonade being a B-Corp was the main reason I joined. 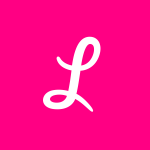 I love supporting businesses like Lemonade as an entrepreneur myself… I’m all about B-Corps! Carmen, a renter in NY, wrote that “Lemonade was laid out in an incredibly simple way; I knew exactly what I was signing up for, and how much it would cost. I didn’t feel like I was being ripped off or taken advantage of. It appears that at the very least, Lemonade is cutting through “the seemingly endless tangle of red tape” that typically has turned women, and anyone who feels underserved, away. Furthermore, it seems that people want insurance driven not only by technology, but by behavioral economics and social good. With all that’s coming out from Silicon Valley, on how women have been treated by the male-dominated industry, I say with confidence that I’m proud to work with a team that is nearing its own 50:50 male:female divide, with both genders taking on leading roles in the company. 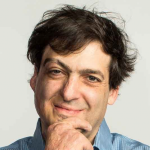 Treating humans respectfully, efficiently, and honestly, with sophisticated technology and ensuring transparency, is not only good business, it’s what we truly believe in. If we’re able to allow people who are underrepresented feel equal, on an even foothold, then yes, that is progress. Join the Lemonade movement, and help us make even more progress towards making financial services transparent, honest, and accessible. Get a Lemonade policy in 90 seconds.